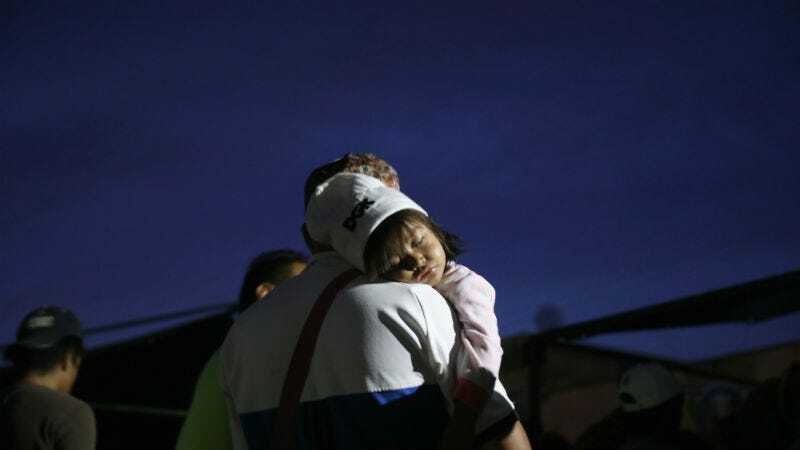 Democrats drafted legislation that will prevent undocumented immigrant children from being separated from their parents at the US-Mexico border. Under the new legislation, separation is only permitted if the child is abused or trafficked, or if a court, state official, or local child welfare agency believes that separation is in the best interest of the child. The United States must not be a country that traumatizes young children by separating them from their parents. Young children have been taken from their parents’ arms and federal law enforcement hasn’t given parents even the most basic information about their children’s whereabouts...Congress has a moral obligation to take a stand and say that families should not be forcibly separated. Many of these families are fleeing terrible violence, traveling thousands of miles on foot for the chance to file an asylum claim and save their lives. To traumatize them further is unconscionable, and I hope that our Republican colleagues will work with us to put an end to this immoral policy. President Trump has repeatedly blamed bad legislation from the Democrats for the separation of children and parents at the border. But the increase in familial separation isn’t the direct result of any laws passed by either party; in fact, no law mandates this separation. While massively racist Attorney General Jeff Sessions didn’t direct Customs and Border Protection officials to separate children from their parents, he did instruct federal prosecutors to have a “zero tolerance” approach to “criminal illegal entry.” This prompts harsher punishments for both attempted and successful illegal entry in the United States, regardless of whether one has a child in tow. “To those who wish to challenge the Trump Administration’s commitment to public safety, national security, and the rule of law, I warn you: illegally entering this country will not be rewarded, but will instead be met with the full prosecutorial powers of the Department of Justice,” said Sessions in a statement announcing the policy shift back in April. It remains to be seen whether Feinstein’s legislation will gain traction among any Republicans in Congress. Until then, I’ll be waiting with bated breath to see if Trump decides he hates Sessions again.